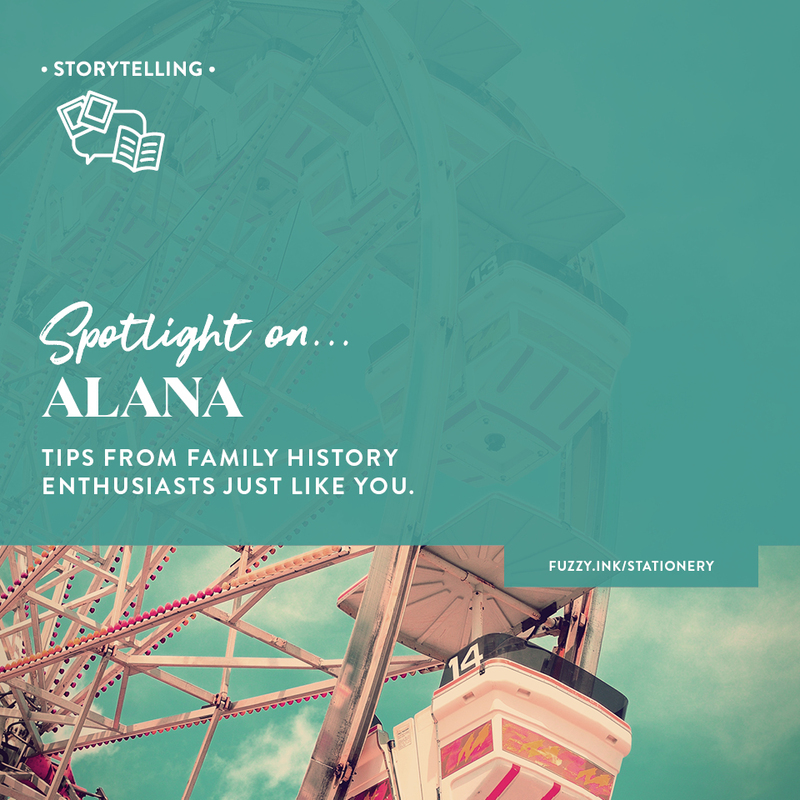 How do you approach telling your ancestor’s story when you don’t know very much about them? Do you keep it short and simple or look for another angle? 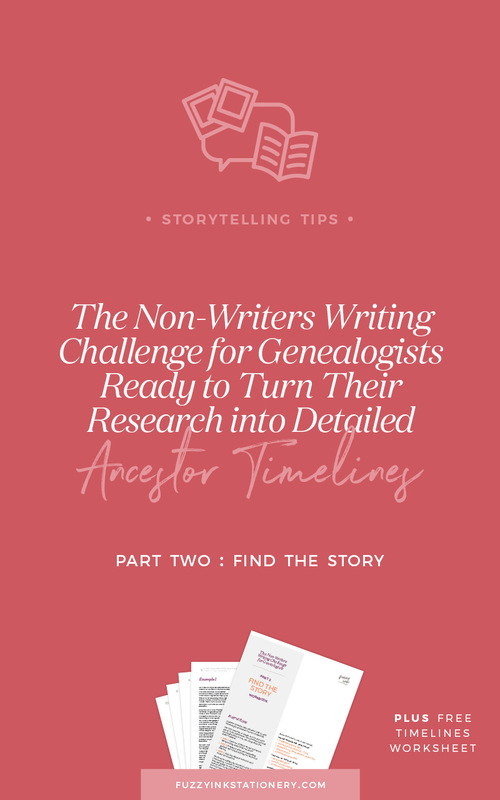 As we continue with The Non-Writers Writing Guide for Genealogists, I’m going to share my solution. And it’s not just for those elusive forebears either. 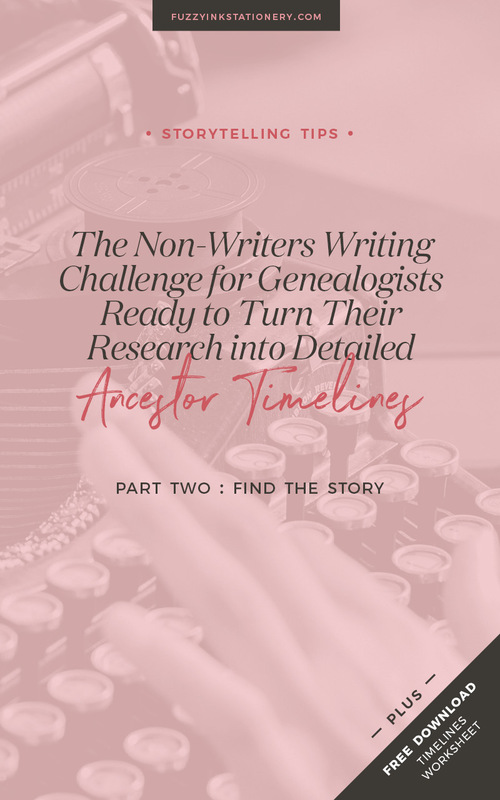 Let’s take a look at creating ancestor timelines as the first step to add depth and detail to your stories. The Oxford Dictionary defines timeline as “A graphical representation of a period of time, on which important events are marked.” And that is one of the reasons why I love creating ancestor timelines. They are visual. That gives you an opportunity to see significant events and patterns. Things that might not be obvious when the facts are in a variety of documents. Now you have probably created ancestor timelines before, or your family tree software has done it for you. Either directly (like the Ancestry.com facts or life story list) or as a printable report. Both options give you an ordered, chronological list of everything you have input about your family. That’s an excellent starting point. Another option is to use the information that you collated in the Build the Foundation exercise from Part 1. 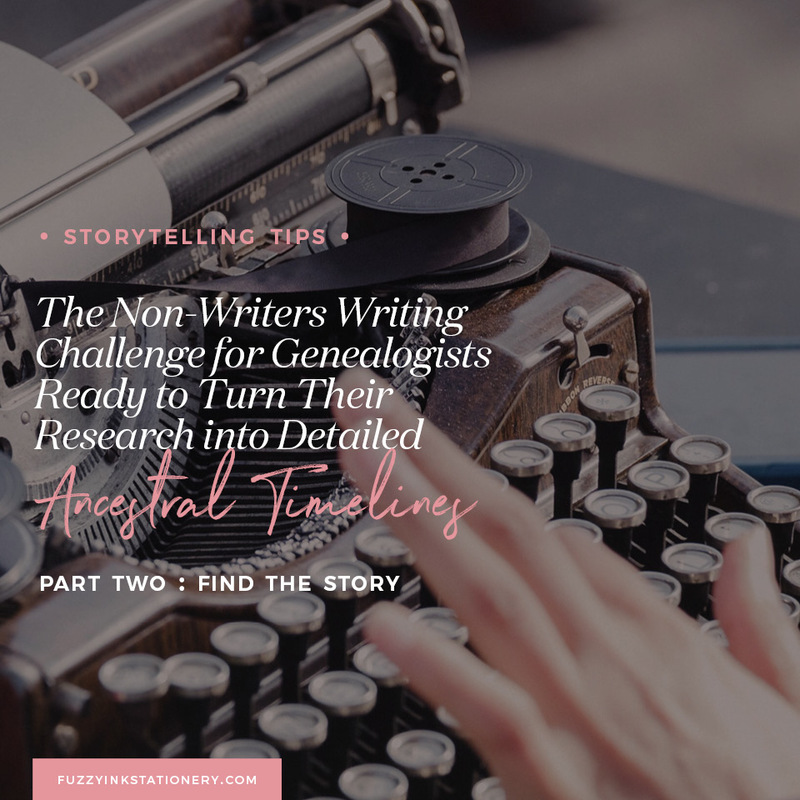 All of the activities from The Non-Writers Writing Guide for Genealogists can standalone or completed in order. There will be a PDF workbook available to download from the Resource Library with each instalment. 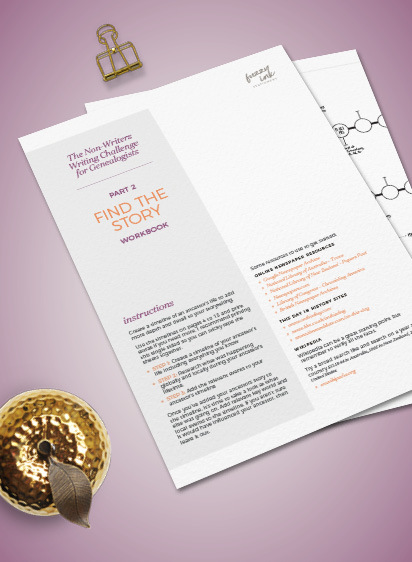 Grab the Part Two: Find The Story workbook from the Resource Library now. One of the primary outcomes of storytelling is to engage your audience. You want them to relate to the characters and experience real emotion throughout the story. So how do ancestor timelines help with that? No ancestor is an island, and their actions were often a reaction to what was happening around them. Just like us. And that means we can get clarity about some of our discoveries by learning about events that affected their lives. We will often find little clues on the records that we collect during our research. These titbits may not mean much on their own but think of them as the outline of a picture. Once we start to investigate other local and global events, we get a more colourful image. For example, let’s look at my Great-Grandmother Charlotte. Her death certificate states that she died due to accidental burns and shock. It also tells me that there was a Magisterial Inquiry held. There has to be a story there, right? Firstly, I create a timeline of what I know. Then I turn to local history to see what I can find out. Why start with local history? In this instance, I’m guessing that it is going to be a local incident. It was before the start of World War I, and Charlotte was living in rural Queensland. So, I find a newspaper article in the Warwick Daily News that tells me more. A lot more. Charlotte’s accident took place on 6 October in Inglewood, but she wasn’t able to get to the hospital until the following day. So what happened? The article says that her clothing caught fire when she was overseeing the burning of a paddock of prickly pear. So now I want to learn more about prickly pear. Why was Charlotte burning it? The perfect time to see where a Google search takes me. 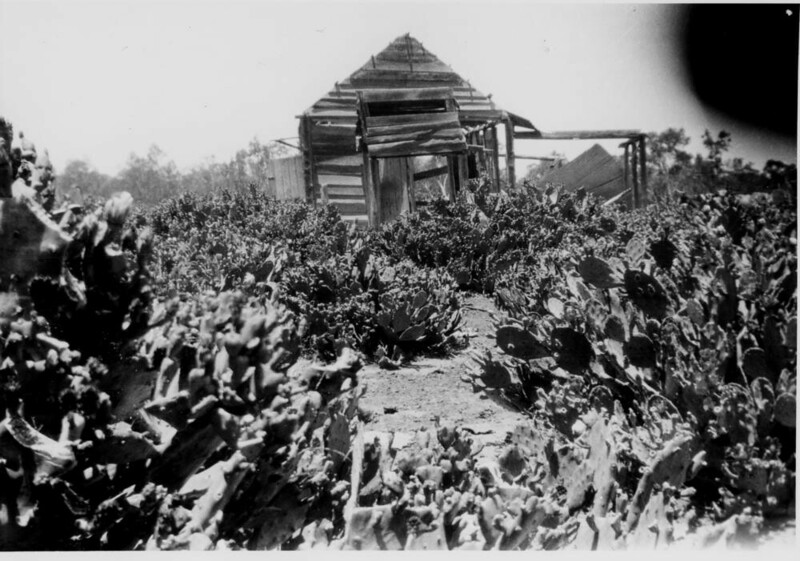 I learn that prickly pear was an invasive plant that was impossible to control from the late 1880s until 1925.Paddocks were covered with the plants, making it impossible to use for farming. Charlotte’s property may have been similar to the photo below. So, I update my timeline once again to add in the more significant problem. An issue that that caused so much destruction, including Charlotte’s untimely death. Because now I have a story to tell. The above example drilled down into a specific event in Charlotte’s life and what else was happening around her. Below is another timeline which offers a broader view. I only add the years where I have a record of something happening. It can be either directly to the family, to the community or on a global level. I recommend using maps to get a picture of the areas that were around your ancestor. So, then you can research local events that might have been important to them. For example, weather, flora or fauna pests, flu or other epidemics. In this instance, I use boxes to show events that aren’t family specific but could be relevant to their story. So now you’ve seen a couple of my examples, it’s time for you try it with one of your ancestors. The goal is to fill in some gaps where you don’t have a lot of information or want to know. Find out what was happening around them because there may have been other influences affecting your ancestor’s lives. You’ll find the timelines that I’ve used in the workbook – Part Two: Find The Story. Use the timelines on pages 4 to 13, but print extras if you need more. I recommend printing this single sided so you can sticky tape the sheets together. Try creating two ancestor timelines like I have, one event specific and one broader overview. Once you’ve added your ancestor’s story to the diagram, take a look at what else was going on. Add all pertinent world and local events to the timeline. If you aren’t sure it would have influenced your ancestor, then leave it out. The picture you build will show you some of what happened to your ancestor and how it shaped their life. Were they farmers during the worst drought of the century? Or born in the middle of a crisis or war? 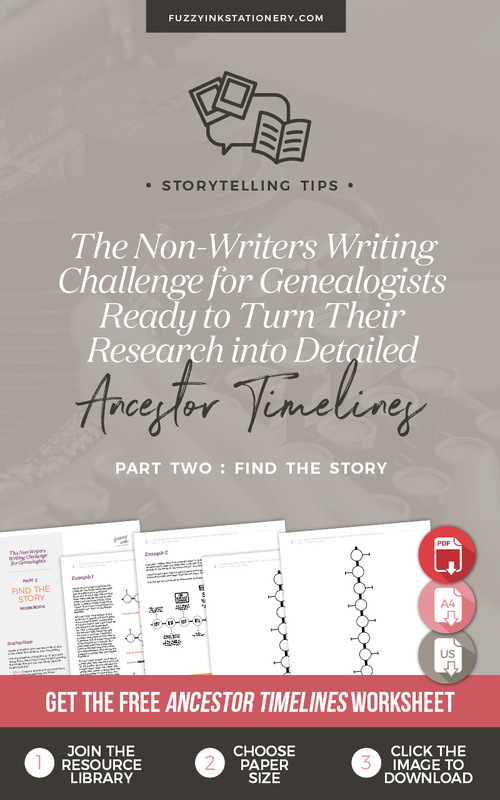 Ancestor timelines can take about 30 minutes to draw up, but the research can take a couple of hours. When you finish, you’ll have a graphic representation of your ancestor’s life. A life with a beginning, a middle, and an end. 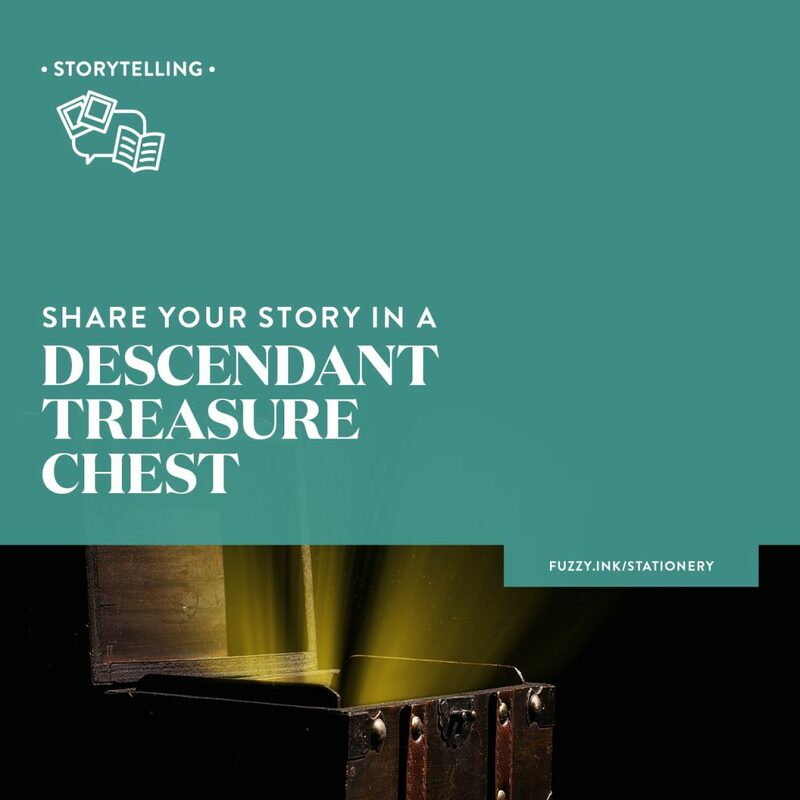 An experience that their descendants will remember thanks to your savvy storytelling. Once you’ve finished, come back and let me know it went. Did you have any surprising discoveries? Is there a period of your ancestor’s life that feel more confident writing about now? ​Get the big picture ​by creating a timeline of your ancestors' life. 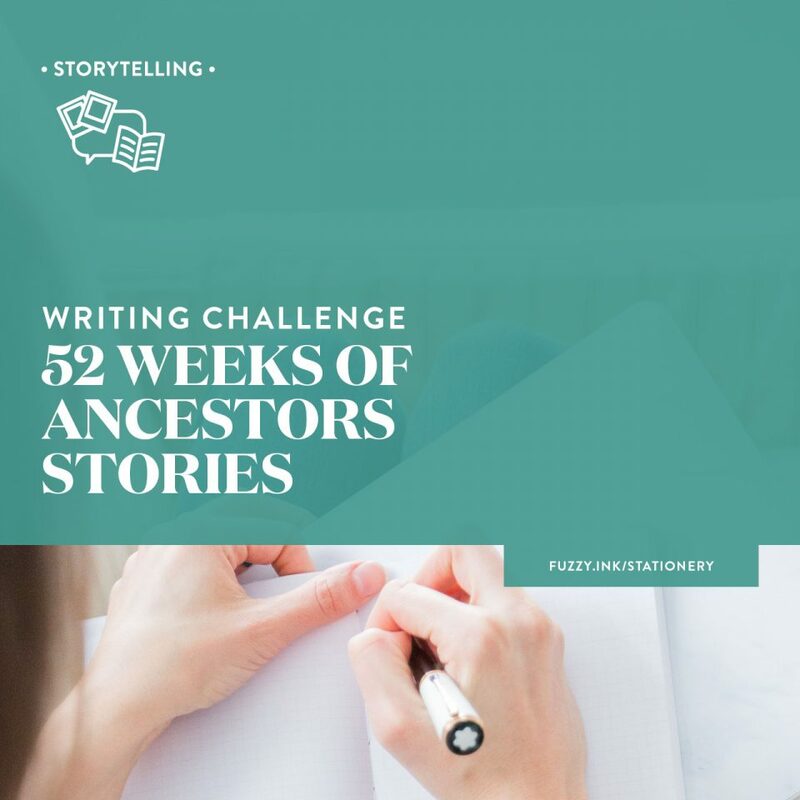 ​​​This ​FREE ​PDF ​workbook ​contains the exercises ​for ​Part 2 ​of The Non-Writers Writing Challenge for Genealogists to help you ​​create a detailed timeline of your ancestors' life.